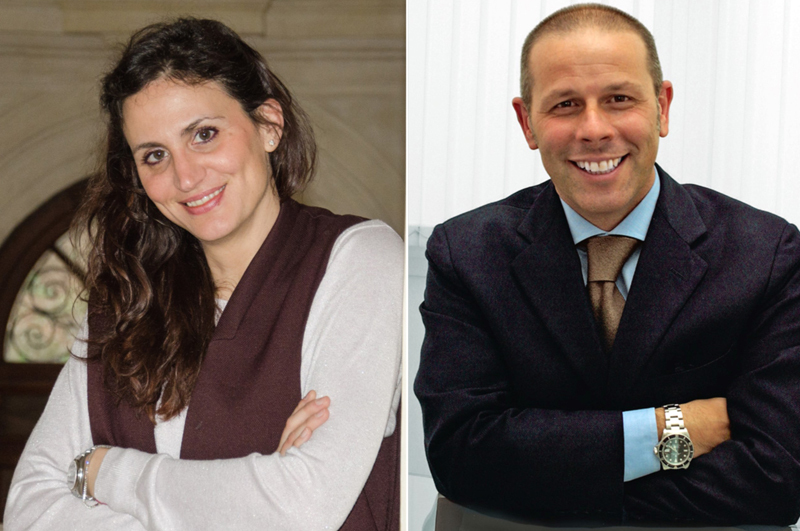 Monteviale, 15/03/2017 – The Morellato family, owner of the Italian Beauty company, starts the year with a change in the top management and the appointment of Martina Morellato as the Chief Executive Officer. 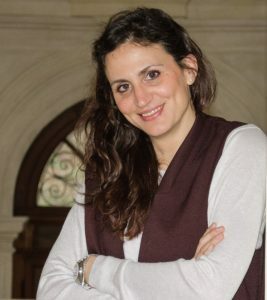 Martina Morellato has worked as the Brand and Marketing manager and as a member of the governing body for ten years. She represents a continuity value and she has a realistic vision to new and undiscovered business opportunities. “It’s the time of the new generation: Martina will be your new leader and she will can understand the challenges of the cosmetic market, thanks to her female sensitivity”. These the words pronounced by Paolo Morellato, founder and President of the company to the Team. 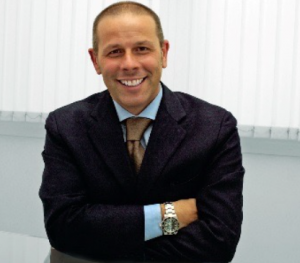 In the same time Andrea Cozzani arrives in the commercial department: he is the new Commercial Manager, thanks to his important background in the cosmetic sector (Manetti & Roberts, My cis Company Spa etc). Finally, he is a new member of the governing body with the aim of development of new strategic commercial channels.